Are you a Successful Woman Who Fantasizes about having a dream wardrobe? A dream wardrobe that feels “perfect” for you? Are you ready to have a style that authentically expresses the real you? Think of me as your personal style coach for the next 12 weeks.. Definitive Style gives you the tools to Elevate Your Image so that you can feel more confident and at ease with your personal style. Walking you through a head-to-toe transformation. NEW You, NEW Wardrobe. 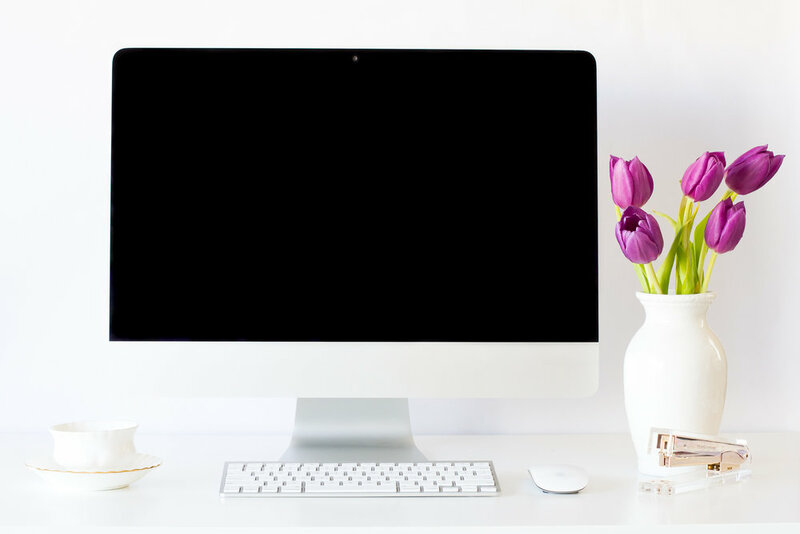 Using your clothing as a tool to support you in business to attract a higher end client or making sure your dress is speaking trustworthy, organized, quality, etc. ﻿Are you in a style rut? If you answered YES to any one of the above questions, your style confidence may be subconsciously affecting your work and how you show up. Let’s begin the conversation, we’ll talk about how I can help you show up as your “Best Self” NOW and leave the past behind. 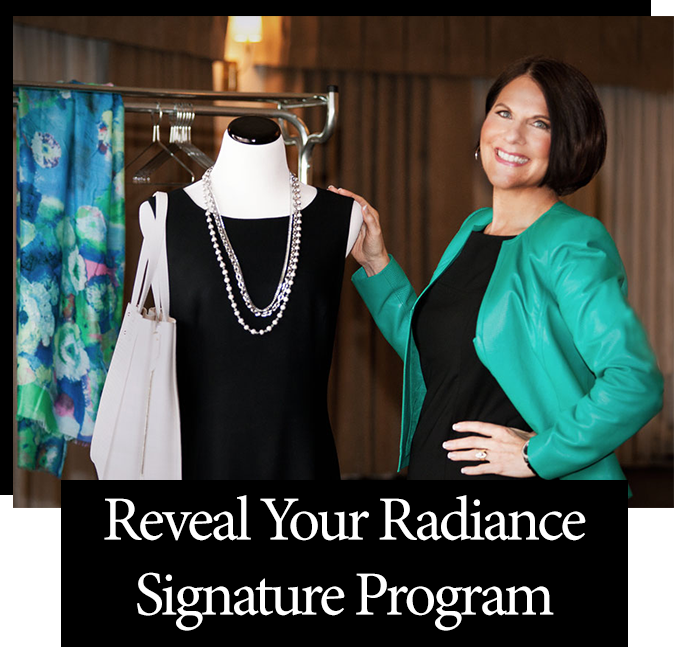 Group Program: Reveal Your Radiance Style Academy coming soon!